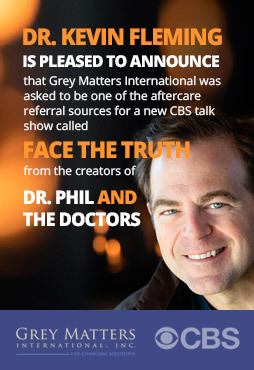 Grey Matters International offers a unique service combining elements of neuroscience with psychology to help rewire the brain for change that is deep-rooted and long-lasting. Whether you’re trying to kick a negative habit, dealing with a relationship breakup or searching for coping techniques to deal with change at work, Grey Matters can help. You can contact us directly for more information about the service we offer and how we can help make sure that change is good for you. 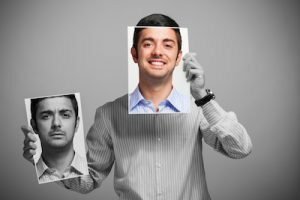 Couples’ counseling: does it work?Is the pursuit of happiness making you unhappy?